If you have gum disease, you may need a root scaling and planing procedure to help get rid of it. This is a serious condition that can lead to eventual bone and tooth loss. 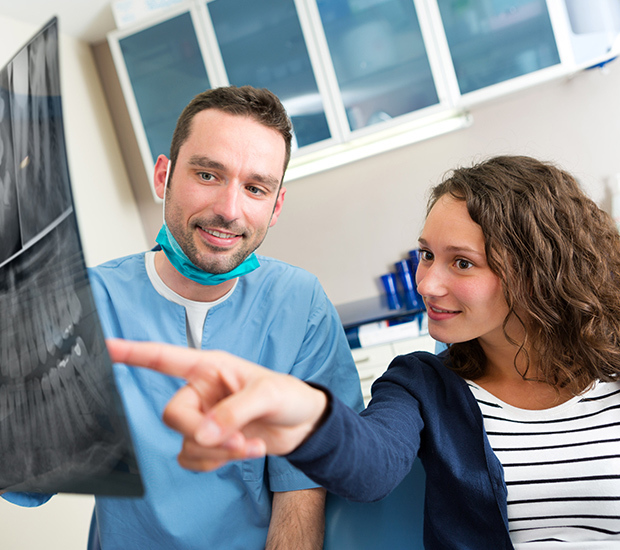 We will go through every treatment we can to prevent gum disease and other painful conditions. At John M. Chaves, DDS, we recommend that you visit our dental office twice per year so we can do just that. We want to remove plaque and tartar before they can cause gum disease, gum recession, and the need for this procedure. However, if you do need a root scaling and planing procedure, we can help and we can ensure that you are as comfortable as possible during it. Typically, you will need to return to your Woodland Hills dentist within six months for a follow-up visit. This is to ensure that your gum health has improved. However, the only real follow-up procedure you need is to visit our office for a teeth cleaning. At John M. Chaves, DDS, we recommend that you have your teeth cleaned every six months. This will prevent plaque and tartar from building up again so you are unlikely to need a root scaling and planing procedure in the future. At John M. Chaves, DDS, we enjoy discussing oral health. 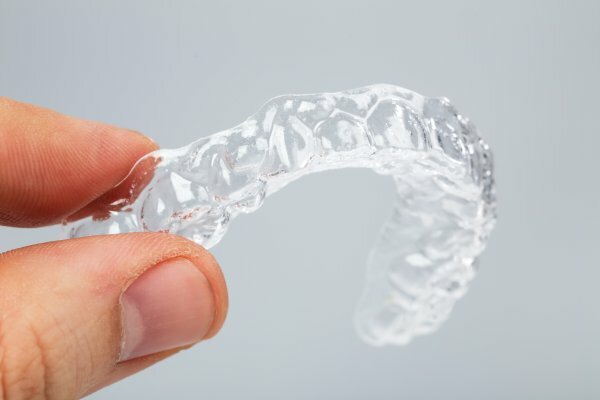 If you have questions about your gums or a root scaling and planing procedure, call (818) 473-1134 and schedule an appointment with our Woodland Hills, CA dental office.